How easy it is to start your business from the ground up? Thanks to the internet and digital innovations, it’s becoming increasingly easy to build your own business without any experience or education. As long as you have the right entrepreneurial spirit, you can make an impact in your industry. Today, 69% of U.S. entrepreneurs actually start their business at home. This means you can feel confident starting small and growing as you go. 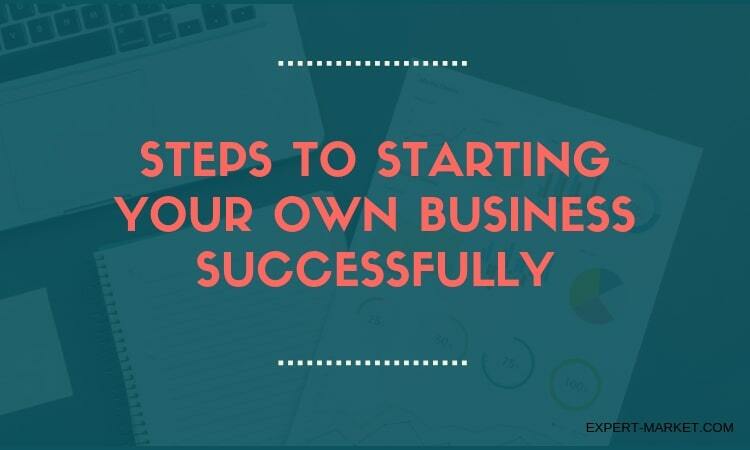 So how do you actually get those first steps started to launch your own business? Here are 4 easy steps to starting your own business successfully. 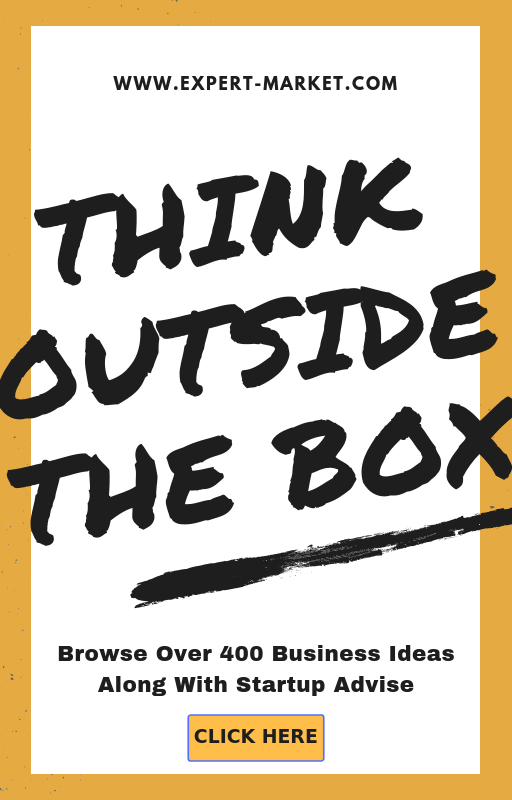 First, you need a business idea. This can often be the scariest step, and it’s hard to know if your idea is a winner until you just get started. 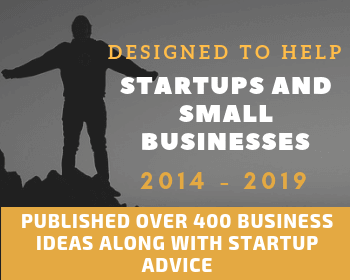 You could be a reluctant entrepreneur who’s found an amazing business idea seemingly on accident, or you could be an ambitious entrepreneur who wants to push forward but isn’t sure where to begin. Is there a need you can fill? 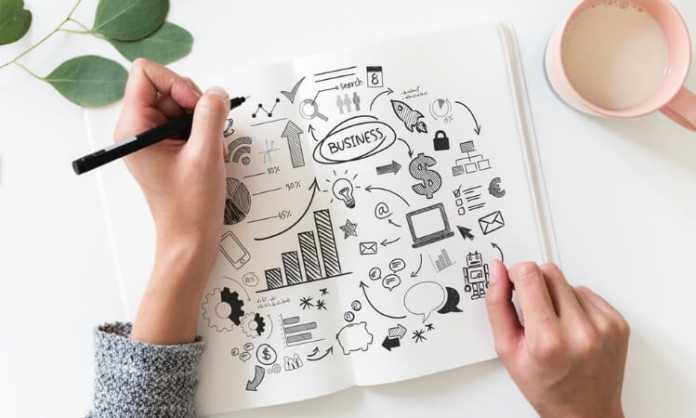 From here, you’ll have a better idea of not only what you’re suited for as a business owner, but also what you can offer your market. What you do next will determine whether you find the right market or you get lost in the failed business graveyard. You’ve probably heard that the majority of new businesses fail, but do you know why? One of the top reasons so many new businesses fail is because they don’t research the market or the audience. First, the market might already be oversaturated with similar products or services. In which case, it’s going to be impossible (or near impossible) for a newbie to succeed, especially if there are already a lot of top performers. Second, if you fail to research your audience, you’ll be left selling to the wrong people. Or worse, you’ll have nobody to sell to at all. That’s why you should take this stage so seriously. How do you do research? Just talk to your customers. Focus groups, online surveys, and simply engaging with the industry is a great way to understand how your business will fit. Now that you know your audience, it’s time to begin the early development stage. What resources will you need to actually run your business? If you’re creating a product, you need a prototype. You can research affordable prototyping on 3Erp website for more ideas. What materials, costs, and resources are associated with your product? If you’re running a service-based business, will you work alone? Will you need to hire others? Will you need a retail space or any software? You’ll want to list and calculate all of these one-time and recurring expenses so you know exactly what to budget for. Finally, you need to define your goals. If you don’t know where you’re going, how will you ever get there? If you’re starting small, your first goal might simply to be to replace your full-time income with your side hustle. If you’re selling a product, you might have a specific sales goal. No matter what your goals are, ensure this is outlined in your business plan. This is a simple document that explains your goals, your business, your audience, and how you will operate your business. From there, your goals will influence all of your steps after launch. Now, you’re done with the planning stages and you’re ready for the next big step: launching your business. Don’t rush through these 4 steps above. They’re essential for ensuring your success down the road. If the entrepreneurial spirit is calling you, don’t be afraid to answer. It’s time to start the business you’ve been dreaming of. What are you waiting for?